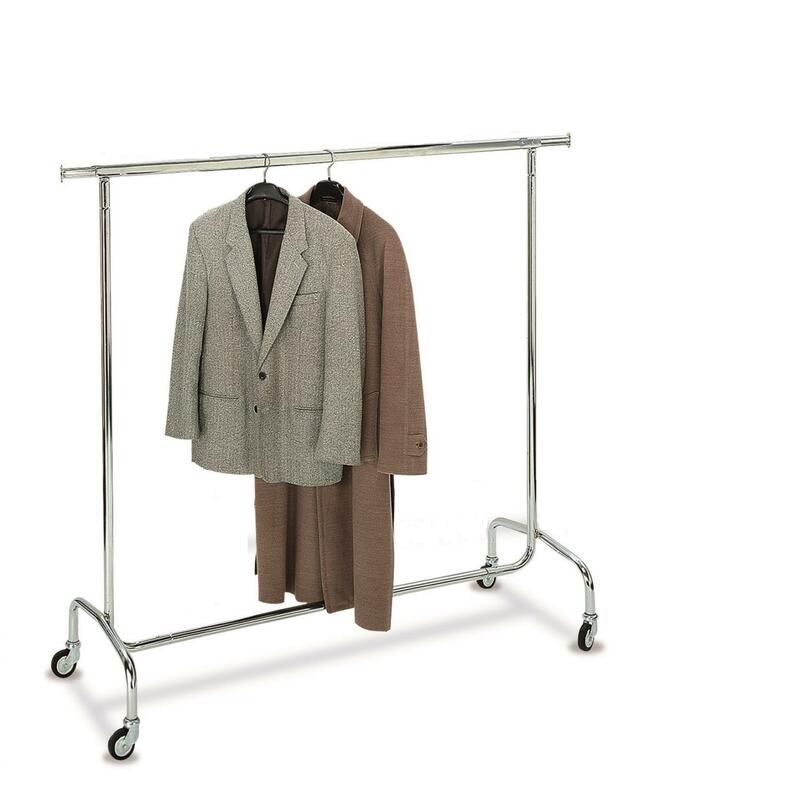 This classy and modern mobile garment rack STENDER EASY has everything you can expect from a good garment rack. 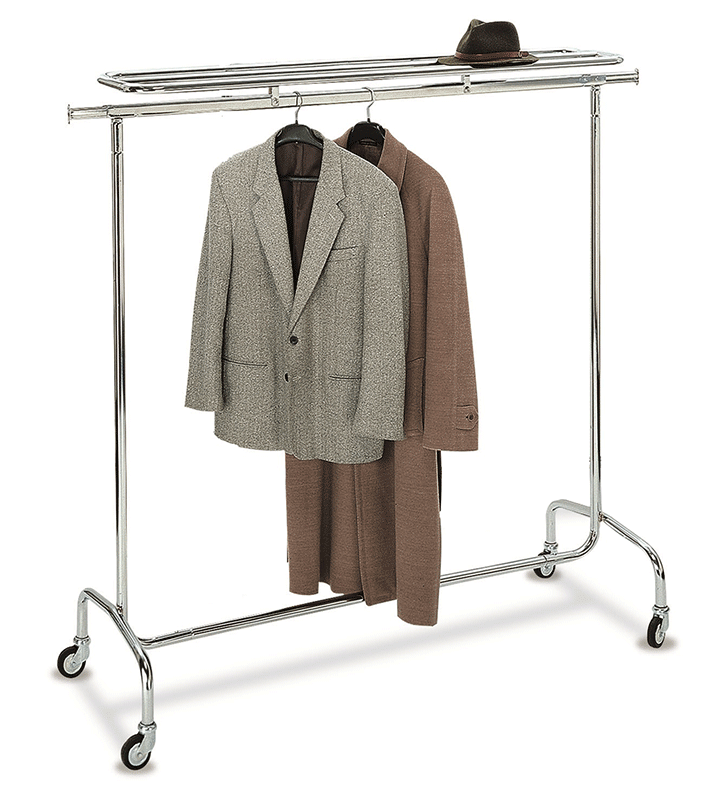 Also available with optional hat rack. 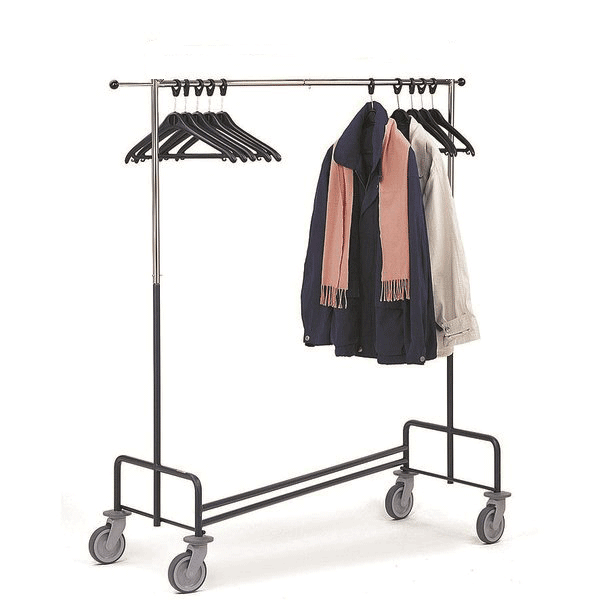 STENDER Z features a light design and a dependable stability thanks to its z-shape chassis that enables also to nest it when not in use.